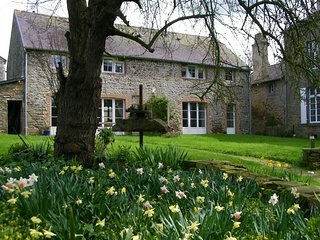 Beautiful house, over enthusiastic cleaning! 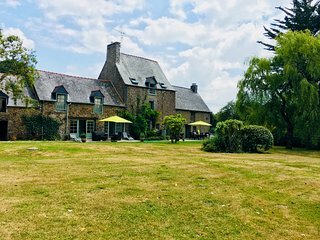 Luxurious French farmhouse with large garden - a must! 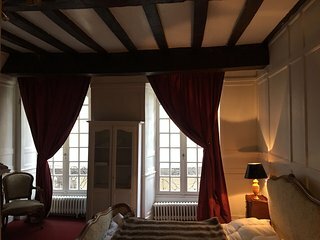 Very relaxing Stay and well appointed. 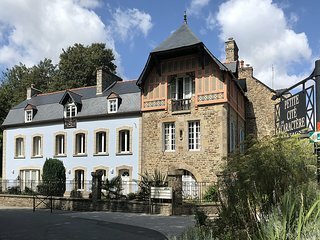 A Real Gem - Simply Gorgeous!! 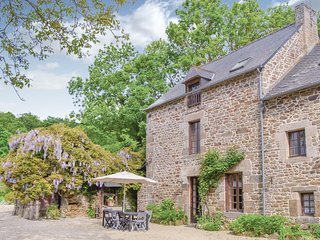 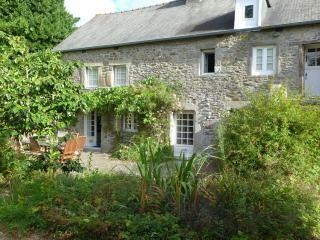 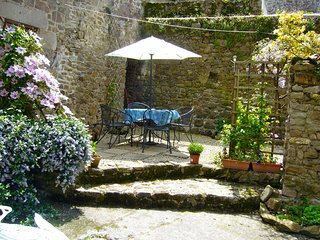 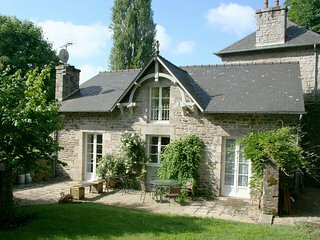 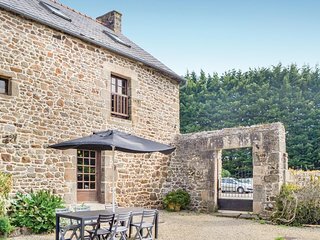 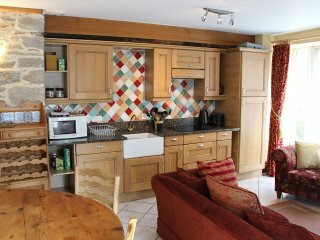 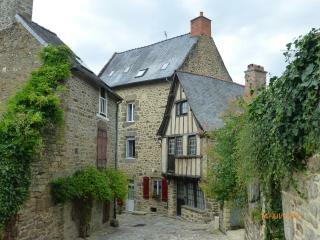 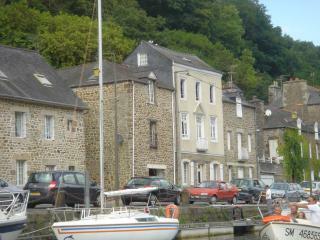 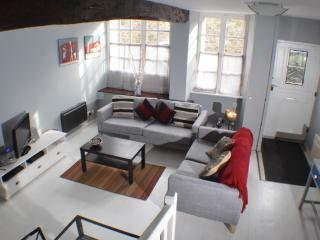 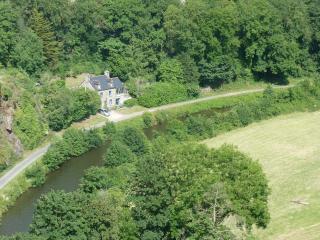 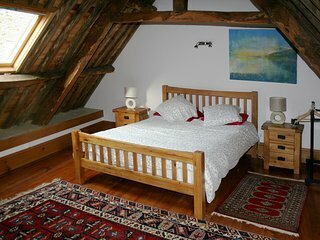 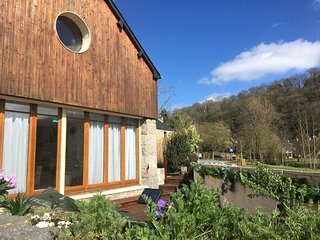 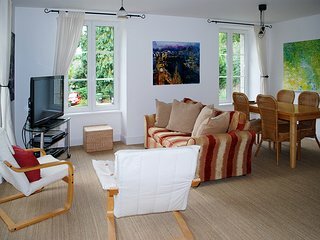 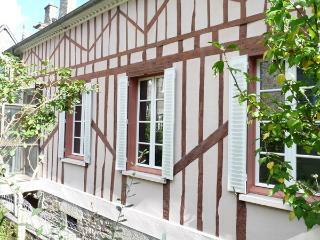 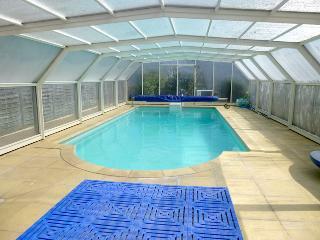 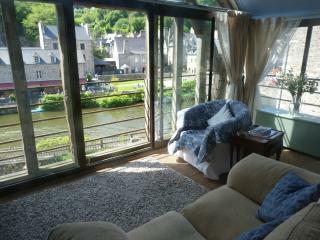 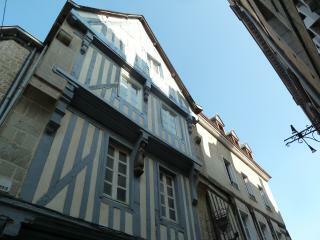 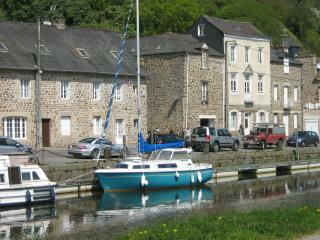 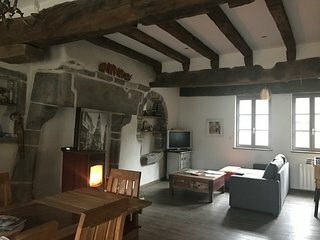 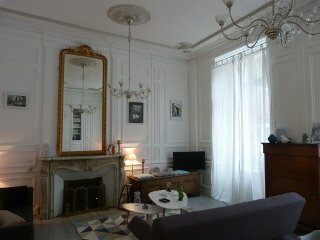 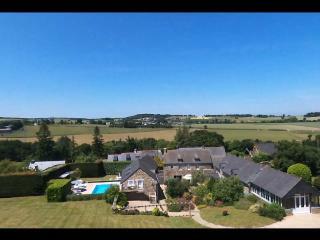 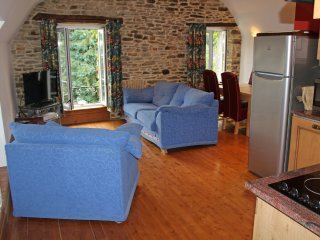 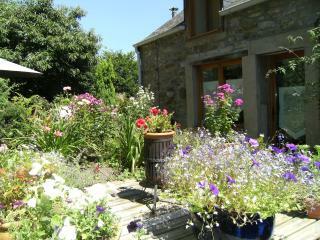 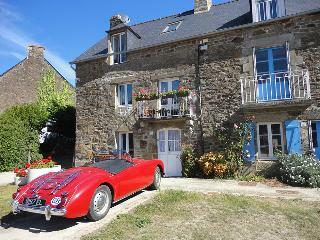 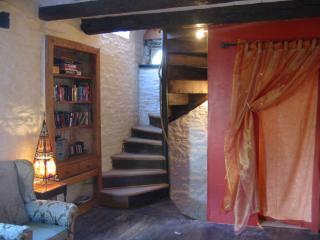 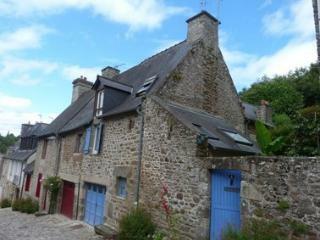 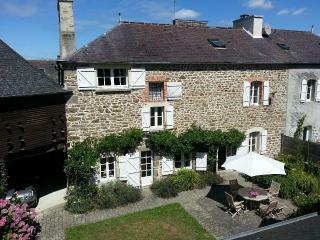 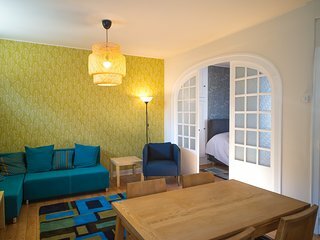 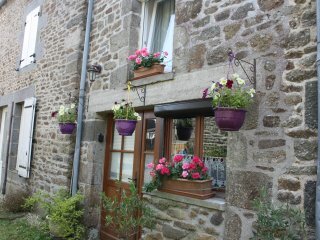 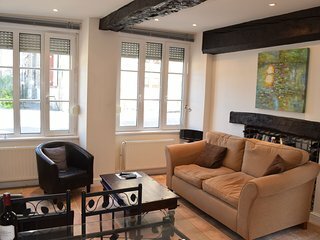 Lovely location, lovely gite, lovely owner! 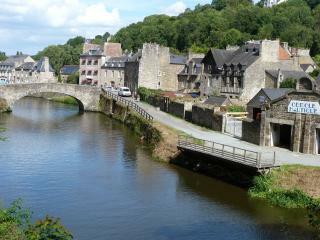 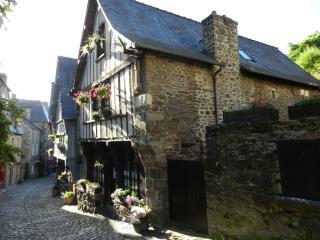 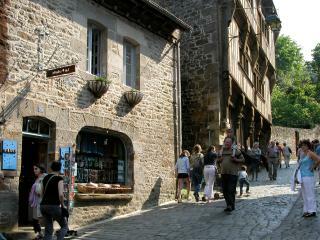 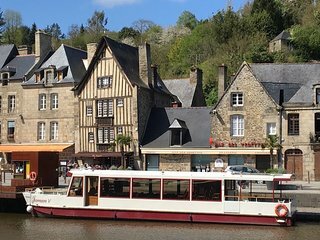 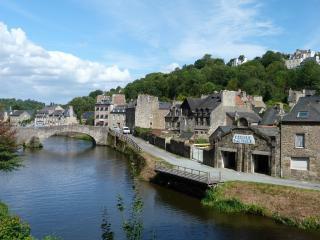 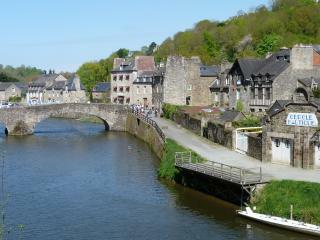 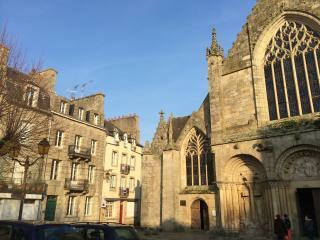 As central to the beautiful medieval town of Dinan as you can get, with cobbles outside the front door. 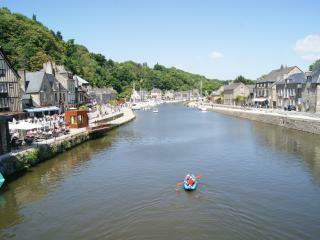 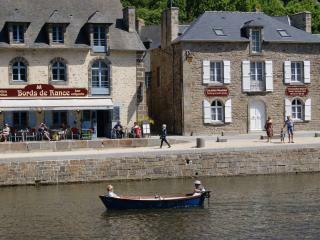 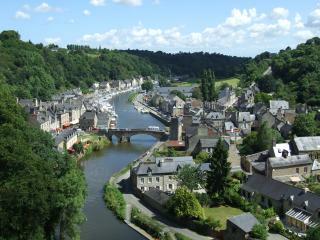 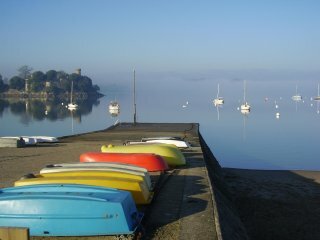 We had a wonderful week in Brittany with our three young children. 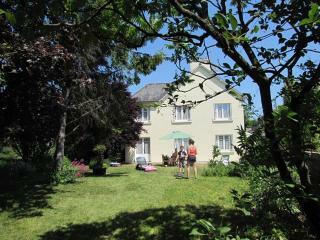 Chris and Rachel were very kind and the garden was exceptional. 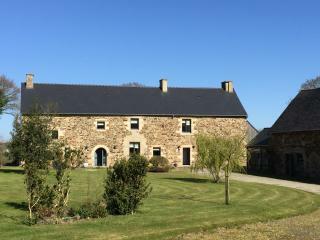 The kids wanted to play in it all day!